Located on a picturesque rural road in bountiful Norfolk County, Bonnieheath Estate Lavender & Winery balances an authentic agricultural experience with the sophistication and class of an estate winery. There’s always plenty to do and see at Bonnieheath Estate. Enjoy a glass of wine as you explore our expansive grounds, where vineyards, orchards, prairie grasses, lavender fields, and a natural wetland await you. When you’re through, join your friends on our new patio, or relax in the lavender gazebo. In addition to a variety of wines, Bonnieheath also produces an entire line of lavender-based luxuries, right on site. Stop by the boutique while you’re here to discover a new favourite. Visit Bonnieheath Estate Lavender & Winery and experience Ontario’s newest wine region today. 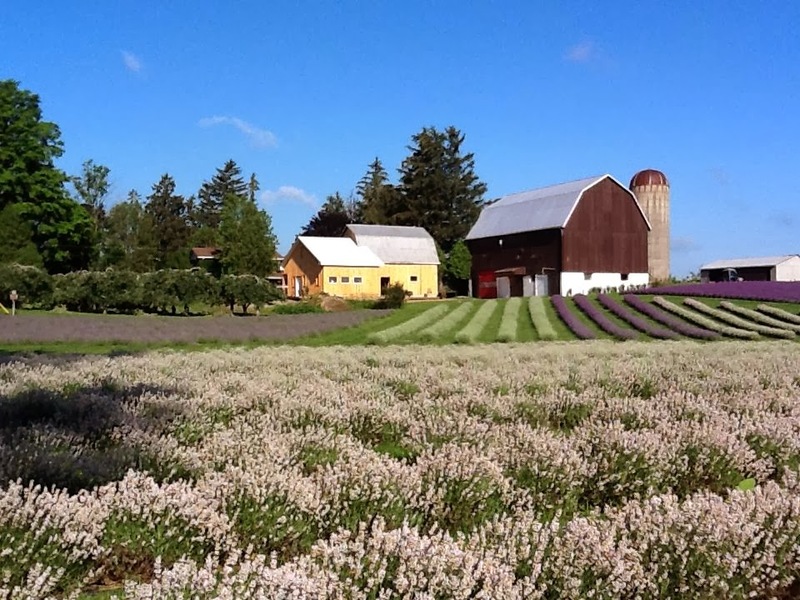 At The Lavender Farm, we make our own soaps and body products from our naturally grown lavender and our hydrosol that is produced right on the farm. 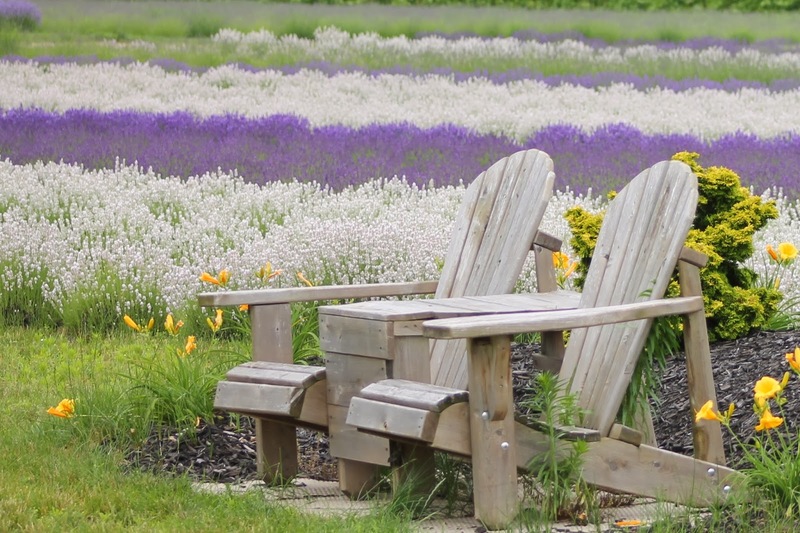 You are welcome to stroll through the rows of lavender or just sit and relax and enjoy the scenery of the rolling hills of Brant County. During harvest season, we will be demonstrating how we make our hydrosol from freshly cut stems in our hand-crafted copper alembic still. Our farm store is open from May until August. Here you will find our handcrafted products and unique items made by local artisans. We will happily take you on a tour of the lavender field and answer your questions. Groups of 10 or more can make an appointment for a tour. Keep up to date with what’s going on by visiting our website or follow us on Facebook. You’ll love to linger.